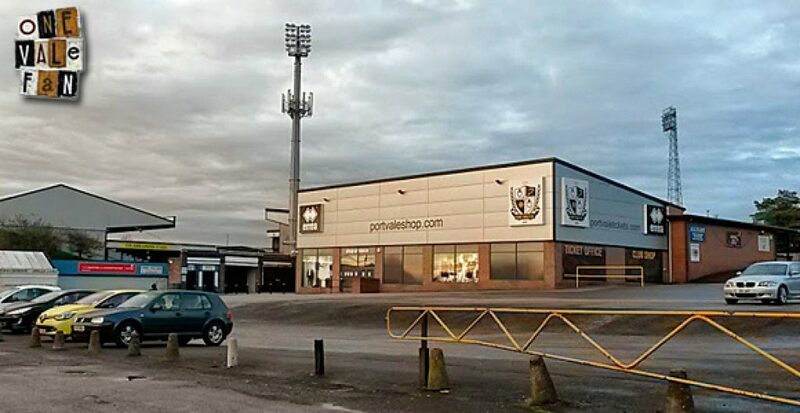 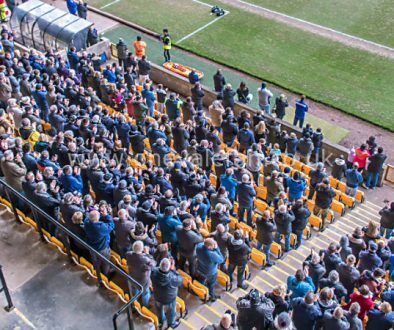 Administrator Bob Young has told the Sentinel that he has met with two alternative bidders who have been “negotiating seriously” with the club about becoming Vale’s new owner. 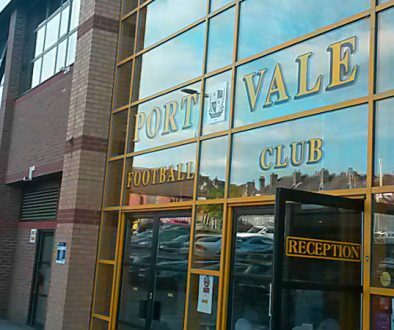 Young told the newspaper that he is confident that either preferred bidder Keith Ryder or one of the new new bidders will be in place before the start of the season. 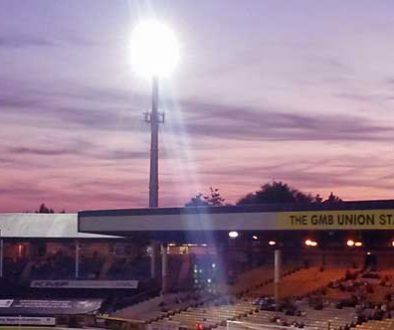 The meeting to approve the CVA by the creditors & members took place on the 26th of April so Keith Ryder knew then that he was the preferred bidder , Now over 3 months later Vale are still in admin,serious questions need to be asked of Bob Young & co & Keith Ryder , What have they been doing in all that time,supporters had been lead to belive that it was the Football league holding everything up,2 weeks before the start of the season, Players not signed,ST not been issued and now the SC have stepped in to pay for maintainance so that friendies can take place, I dispair.